The Timeshifter jet lag app is the new competitive advantage for athletes competing in sports events abroad. "Will help you adjust to new time zones quickly"
The jet lag science explained. So is your jet lag. Used by astronauts to perform at their best. "Astronauts are always looking for anything that can give extra bandwidth, focus, and energy for the crucial moments. It's critical to avoid costly mistakes and can even affect our survival. When I was an active astronaut at NASA, I used the same science-based circadian algorithm as Timeshifter is deploying in their app. When on missions, it helped me prepare for launches at odd hours, and to perform at my best on orbit. On earth, it helped me to eliminate jet lag when traveling to train in time zones as disparate as the U.S., Japan and Russia. Athlete Performance and Innovation at Under Armour. "Getting jet lag advice revolutionized my life. I just had that little bit extra capacity, brain power, and energy left for the crucial moments. Anything extra you can bring to the table is going to help you in that moment and I’m sure that’s part of why I won the world championship." Associate Professor of Medicine in the Division of Sleep Medicine at Harvard Medical School, and renowned expert in circadian rhythms, sleep and jet lag. Spent 25 years studying sleep and works with clients such as Formula 1's elite and NASA astronauts. Smith L. Johnston, III, M.D., M.S. Medical Officer and Leader of Fatigue Management and Human Health, Performance, and Longevity Programs at Johnson Space Center. Associate of Clinical Faculties for the Department of Aerospace Medicine at UTMB, Galveston, Texas. 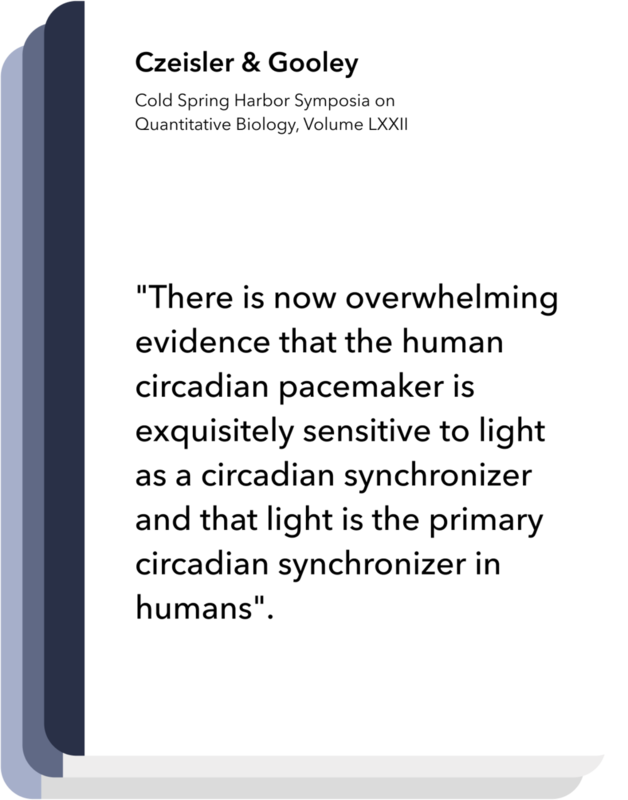 Based on the latest research in sleep and circadian neuroscience. Timeshifter uniquely combines the only elements that have been shown to significantly reset the circadian clock (light exposure and melatonin), or alleviate the symptoms (melatonin, caffeine, naps). As new research emerges, our world-renowned scientists are either authors of it, or have the unsurpassed professional expertise to assess and incorporate it if credible and impactful. Jet lag solutions for elite athletes. Although the Timeshifter app already personalizes every plan to make them impactful, our concierge service goes a step further. Our concierge service is intended for elite athletes and sports teams looking for a fully personalized service with peak performance focus, and allows for complex travel plans that are constraint-sensitive.